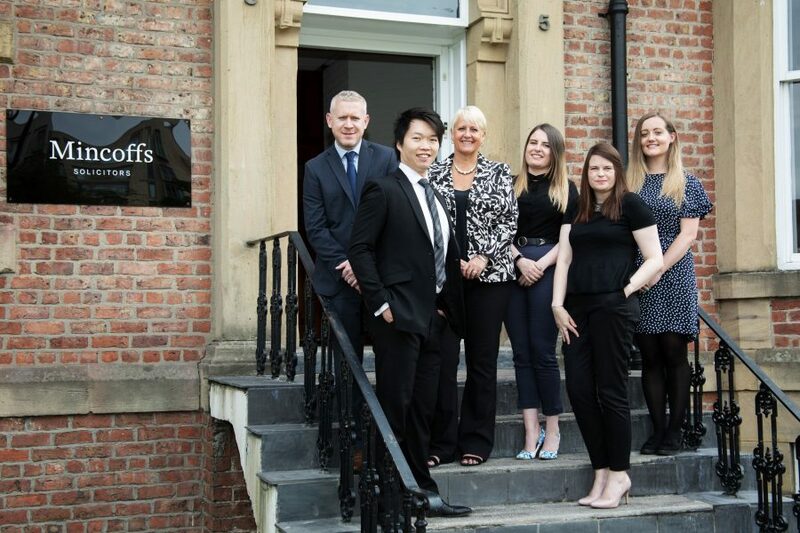 Newcastle based law firm, Mincoffs, has continued its growth over the recent months with five new appointments and one newly promoted trainee solicitor. Mincoffs, who are celebrating their 70th Anniversary this year, has grown to a workforce of almost 80 and more will follow in the coming months. Paralegal Bri Cheng joins the award winning corporate team from previous roles in the technology sector. Bri will support the wider corporate and commercial teams and has already been involved in numerous multi-million pound company transactions with the firm. Financial Controller, Peter Rigg, joins Mincoffs from his previous role at a specialist law firm in Newcastle. Originally from Manchester, Peter is a member of the Chartered Institute of Management Accountants (CIMA) and has extensive experience of law firm accounts and finance. The successful Residential Property team has also grown with the appointment of Conveyancer Angela Tiffen and Paralegal Rachel Stuart. Angela joins the firm with 36 years’ legal experience, having started her career as an Office Junior and worked her way up to her current position. Rachel completed her Graduate Diploma in Law and Legal Practice Course at Northumbria University and started her legal career at a Newcastle based conveyancing firm. Marianne Leckenby has been appointed as Marketing Assistant to support Mincoffs’ ongoing marketing activity. A graduate of the University of Sunderland, Marianne has a First Class Honours degree in Events Management and joins Mincoffs with over 4 years’ experience in marketing, communications and events. The firm is also continuing to grow from within. Ailsa Charlton, who joined the firm as a paralegal in Commercial Property, has secured a training contract following a successful first 6 months at Mincoffs.